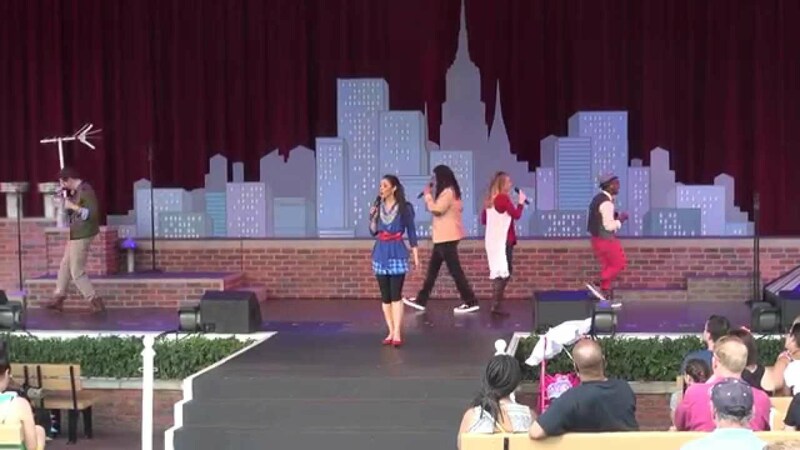 Oct 03, 2017 in "American Music Machine"
The 5 piece a capella vocal group, American Music Machine is no longer performing at Epcot following its final performance on September 29 2017. American Music Machine debuted in April 2015, seizing on the popularity of a capella music at that time. Voices of Liberty continue to perform their classic sets in the American Adventure rotunda. More from "American Music Machine"